This Bandra Kurla sea link or officially known as Rajiv Gandhi Sea Link is a cable stayed bridge. It is 8 lane freeway which crosses Mahim bay connecting Worli from southern suburb to western suburb Nariman point. 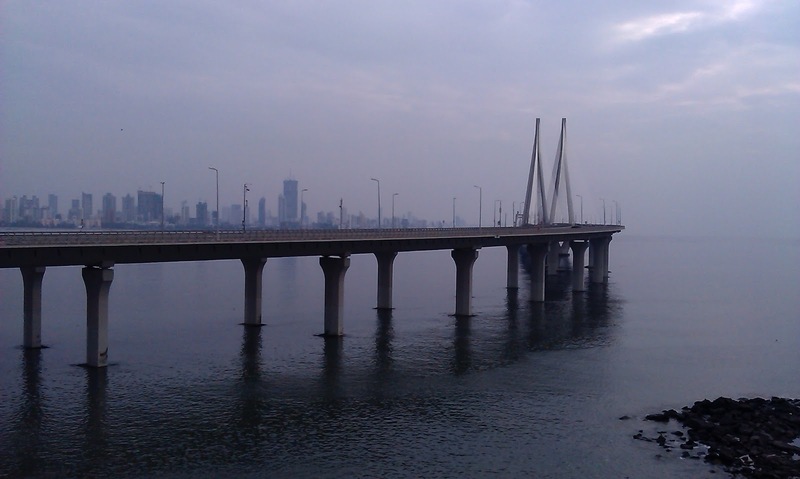 Length of the sea link is 5.6 km or 3.5miles. The sea link is 126 mtr high. It was open for public on 30th June 2009.